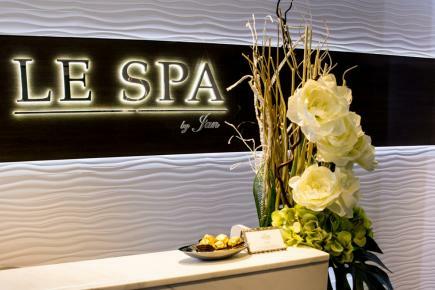 Indulge in a cozy getaway of indulgence in the heart of Central, Hong Kong at Le Spa by Jan. 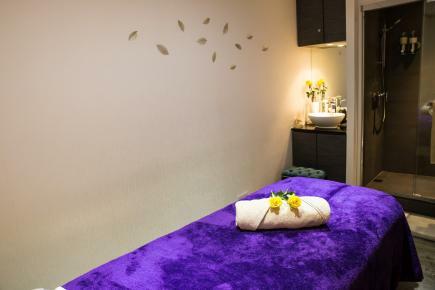 Opened by an independent owner who is a passionate spa-goer and brings the best blend of natural therapies for the face and body to her own spa, Le Spa by Jan is the place to be if you’re looking for an affordable spa treatment with expert therapists. Brands that boast themselves on natural ingredients such as Thalgo and Sparitual are used at Le Spa by Jan. We were especially impressed with the Hot Stone Massage. A blend with a base of sweet almond oil and vanilla is used for the treatment which is sweet and comforting. We fell into a relaxing sleep as our therapist alternated between gentle strokes and the warm and comforting heated volcanic stones. This is the perfect treatment for winter time and if you’re having trouble with sleep.